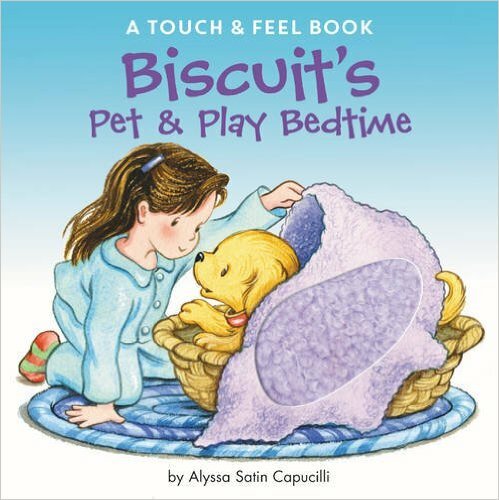 A touch and feel book featuring the beloved and bestselling little yellow puppy, Biscuit! Snuggle up with a cozy blanket and look at the sparkly stars as you join Biscuit in this bedtime touch-and-feel adventure! With five different textures to explore, this board book is great for imaginative and interactive story time.